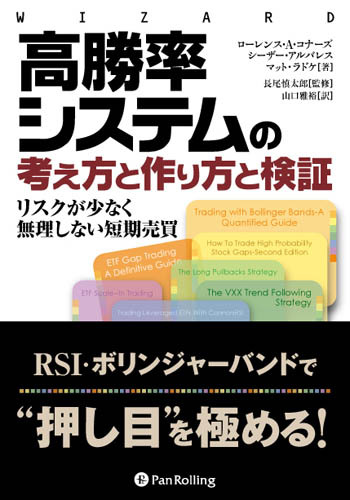 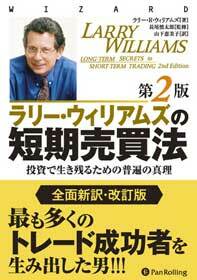 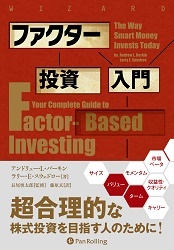 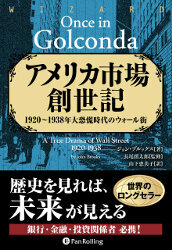 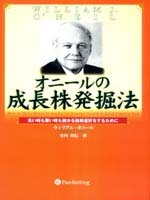 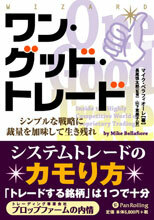 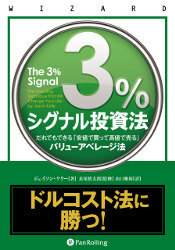 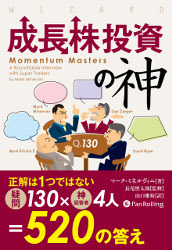 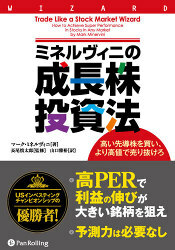 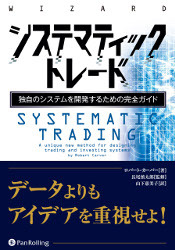 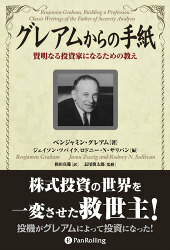 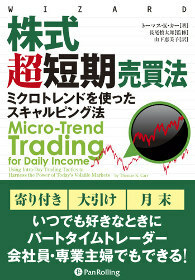 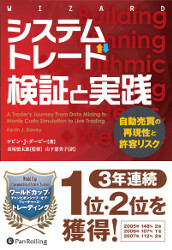 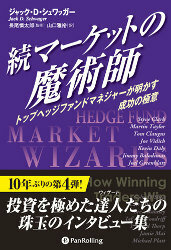 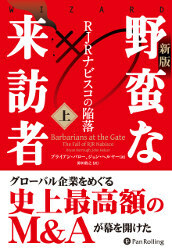 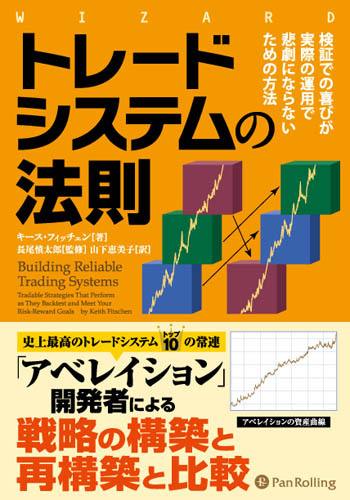 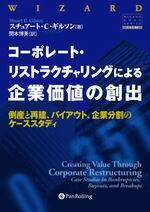 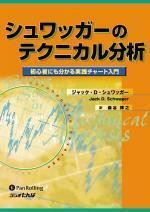 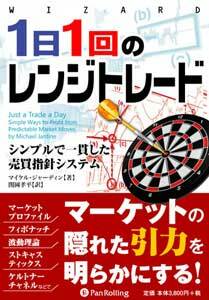 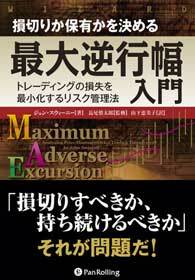 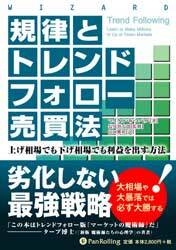 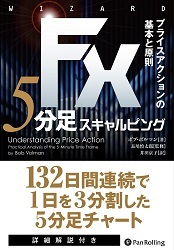 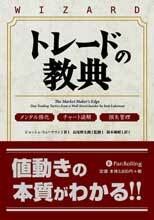 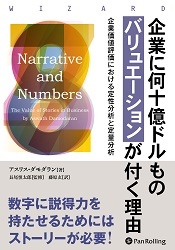 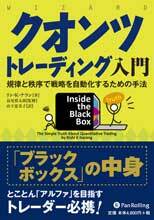 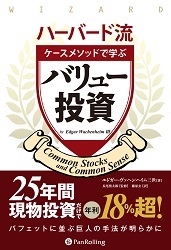 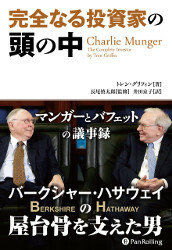 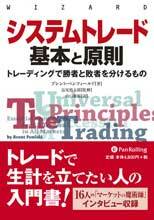 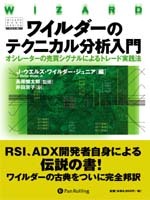 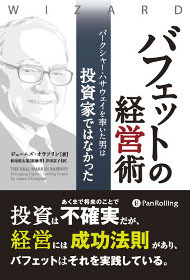 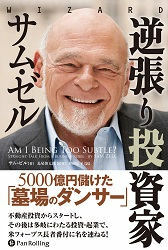 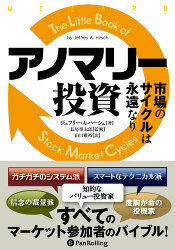 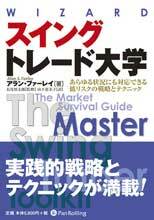 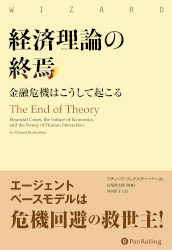 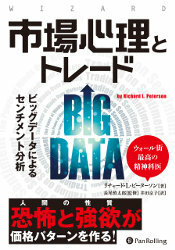 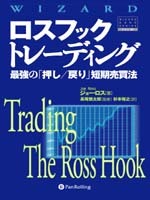 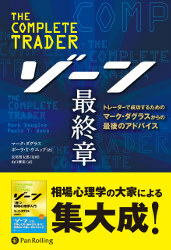 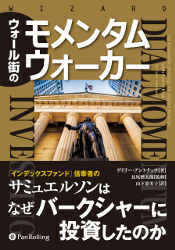 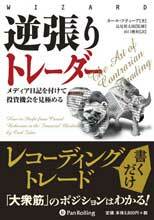 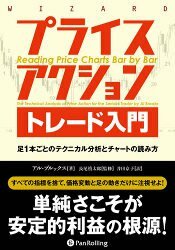 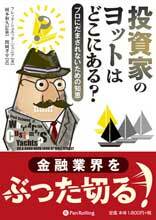 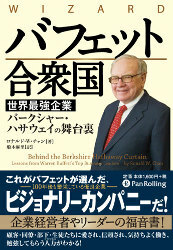 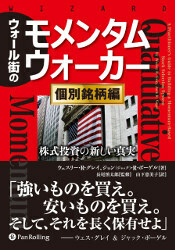 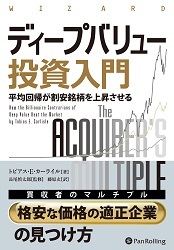 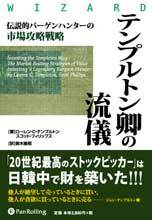 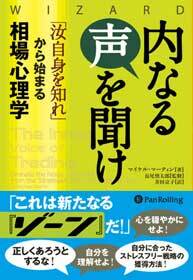 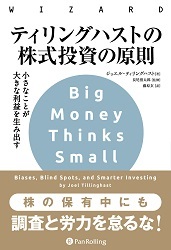 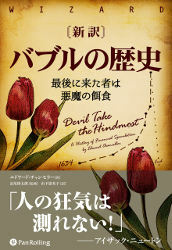 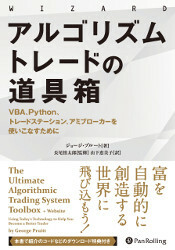 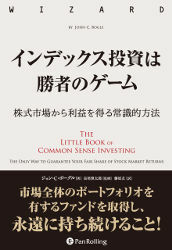 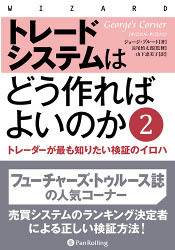 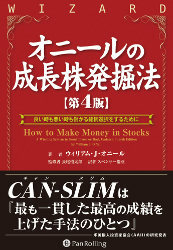 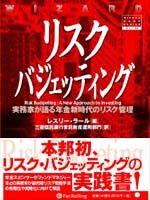 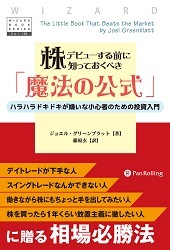 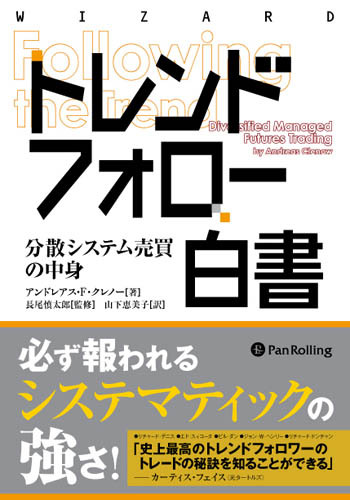 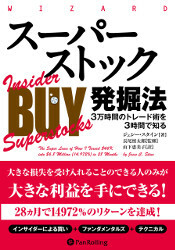 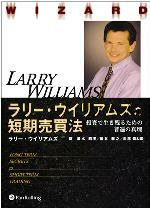 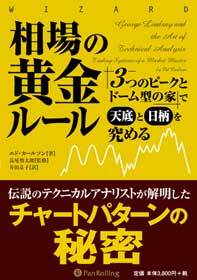 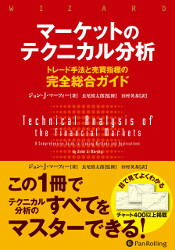 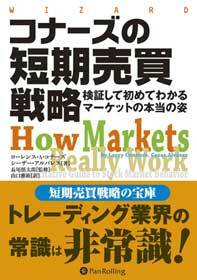 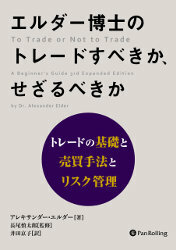 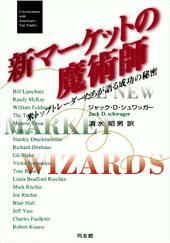 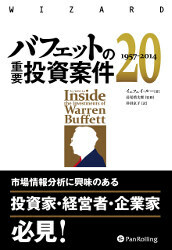 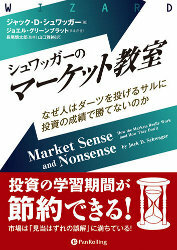 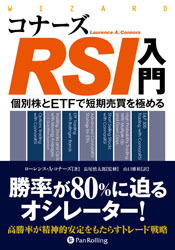 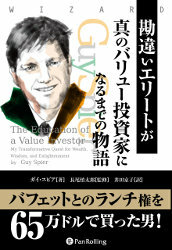 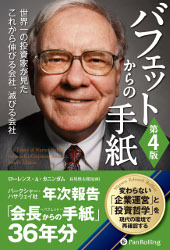 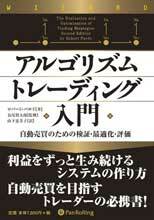 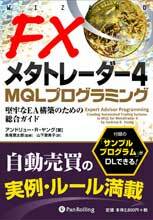 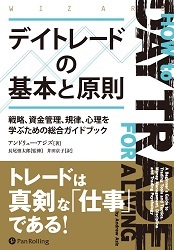 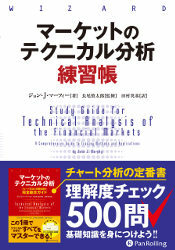 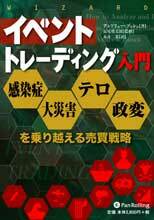 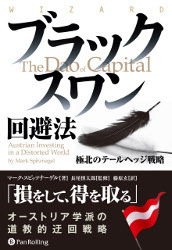 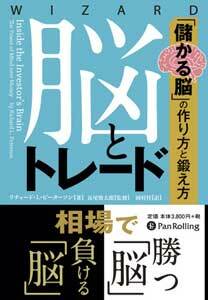 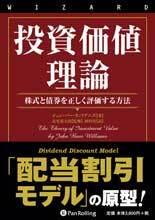 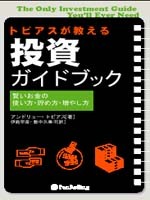 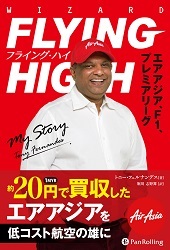 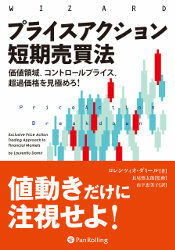 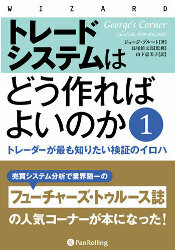 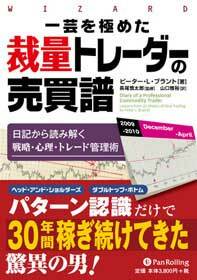 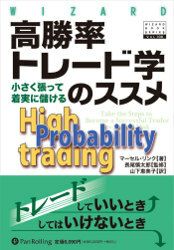 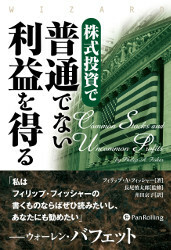 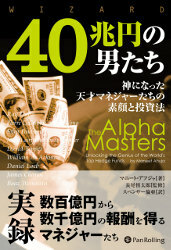 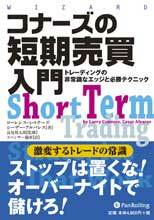 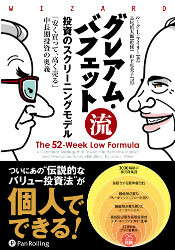 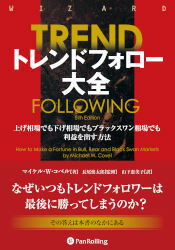 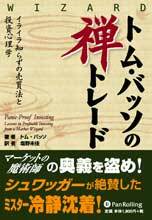 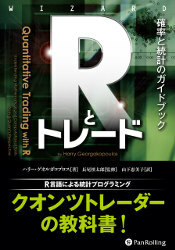 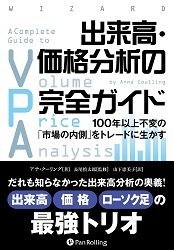 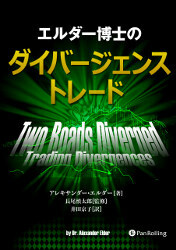 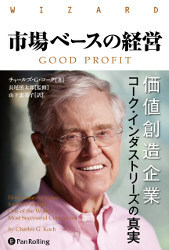 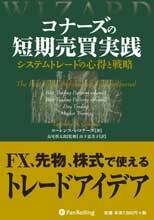 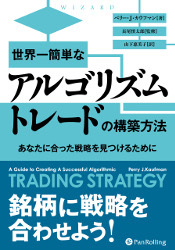 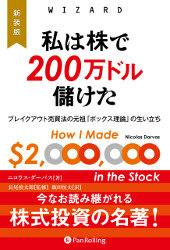 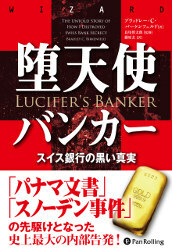 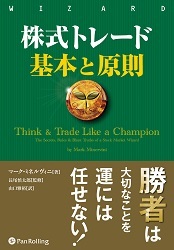 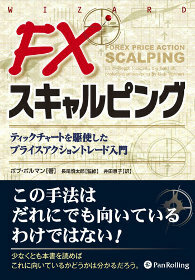 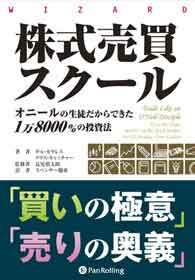 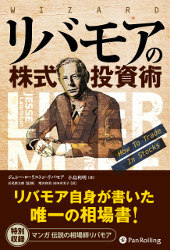 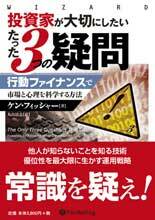 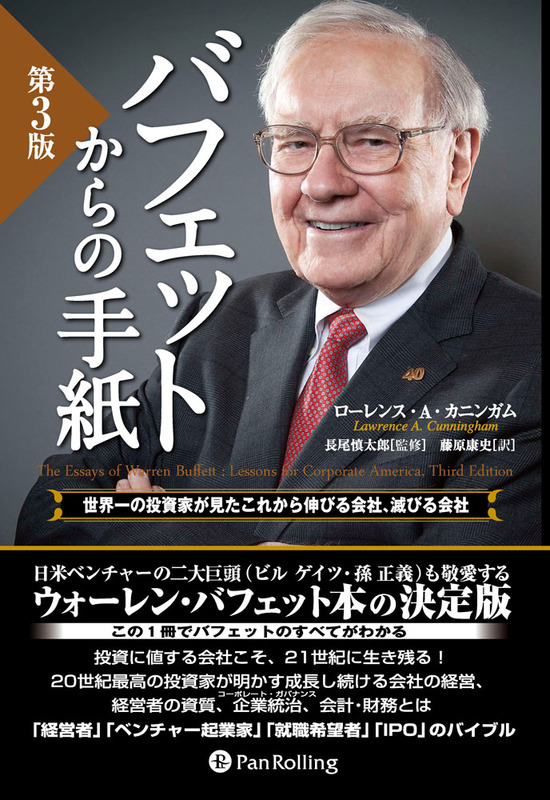 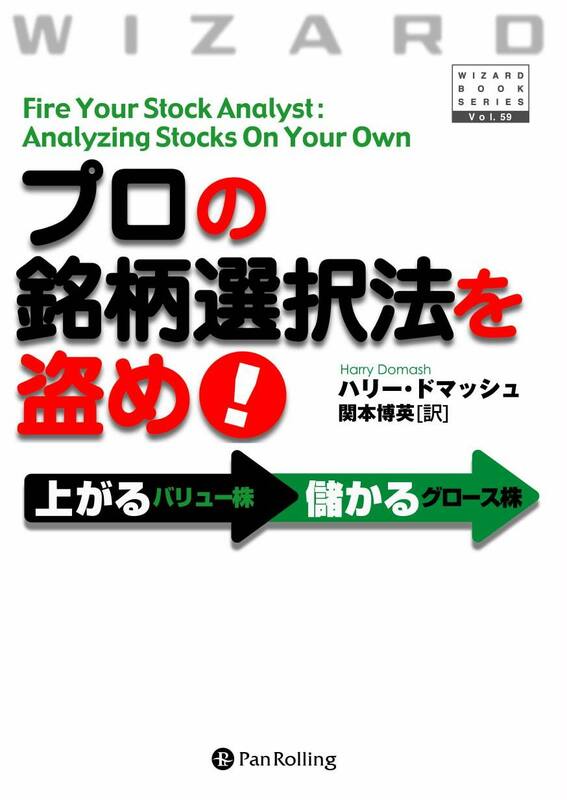 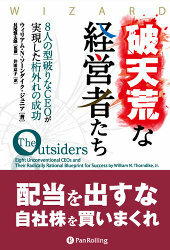 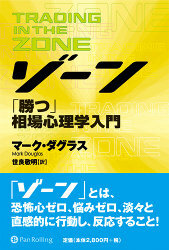 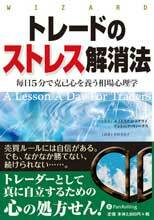 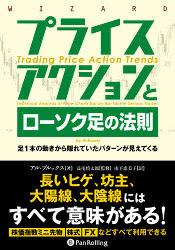 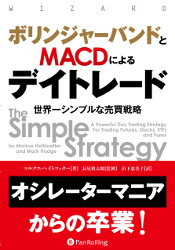 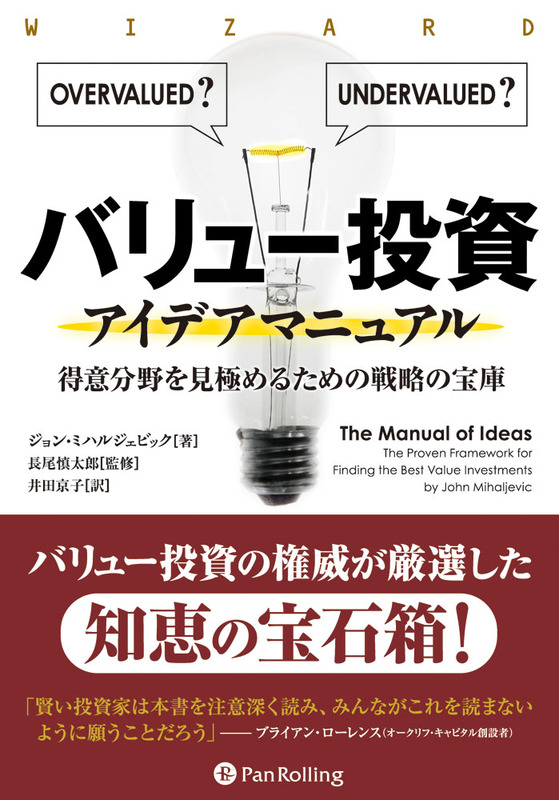 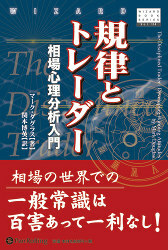 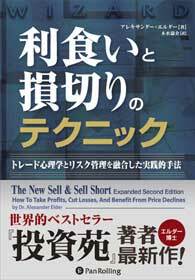 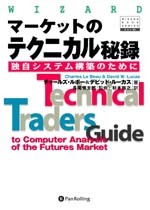 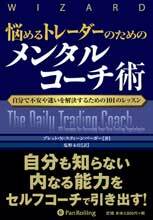 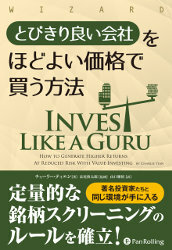 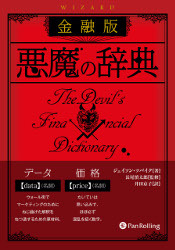 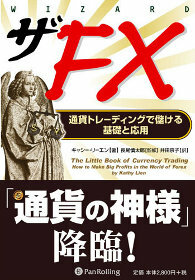 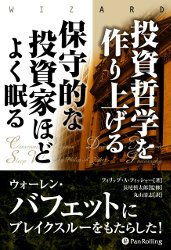 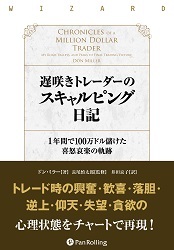 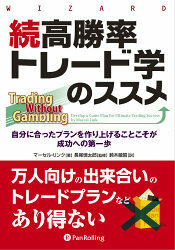 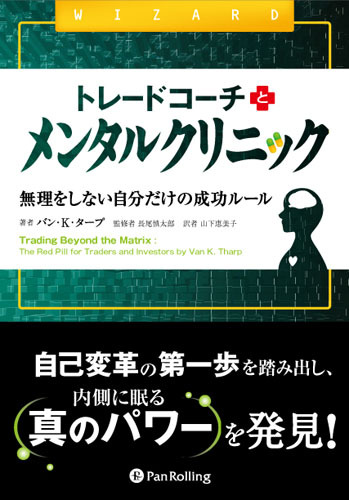 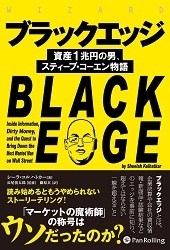 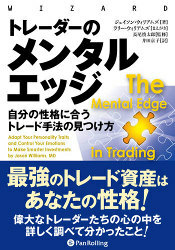 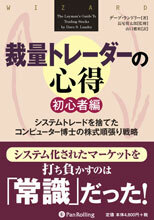 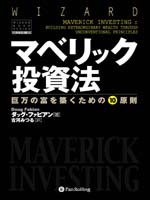 Now you can find various Japanese translations of the classic and advanced research of the market by Pan Rolling. 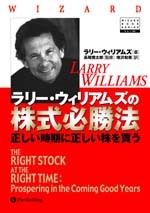 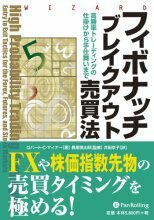 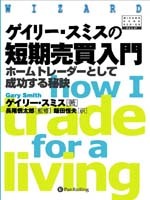 If you want practical strategies, techniques and wisdom for successful investment and trading, these titles would help you. 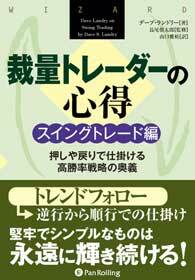 by A. J. 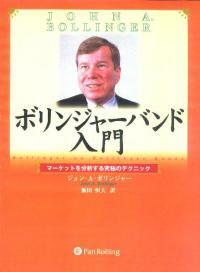 Frost, Robert R. Prechter Jr.
by J. Welles Wilder, Jr.
by Richard W. Arms Jr.